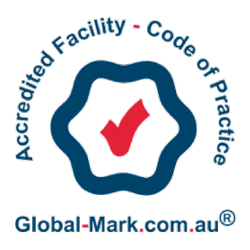 Dr Natasha did her undergraduate medical studies in University of New South Wales, Sydney. After her graduation, she did her internship in Liverpool Hospital, Sydney. 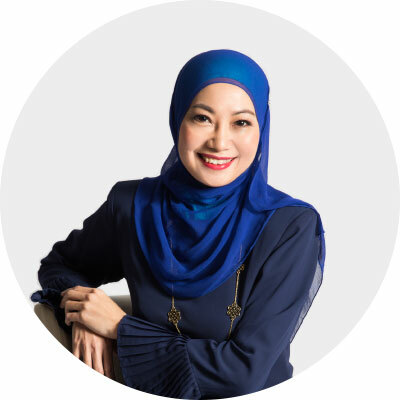 Following that, she returned to Malaysia and joined University Kebangsaan Malaysia’s department of Obstetrics & Gynaecology in 2001 as a trainee Lecturer. As her passion for her chosen profession grew, Dr Natasha spent almost 2 years working in the United Kingdom, and while working, pursued and obtained her MRCOG. She then went on to complete her Masters in O&G in UKM, and thereafter served in UKM as a Lecturer. She was heavily involved in the undergraduate and postgraduate student’s teaching, in addition to the clinical and research workload. 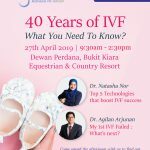 Dr Natasha did her subspecialty in Infertility and joined the UKM’s Medical Assisted Conception unit (MAC) which was then headed by Professor Zainul Rashid. Dr Natasha found her passion in treating couples suffering from infertility, and she provides assistance and support throughout their fertility journey. Dr Natasha believes that every patient with infertility issues should be treated with a holistic approach, and treatment should be individualised. A combination of modern assisted reproductive technology and suitable complementary therapy would yield a more successful outcome. In addition, Dr Natasha is passionate about writing and has contributed numerous medical articles to magazines and books. She believes that patient should be empowered with accurate medical knowledge to decide, in consultation with their doctor, the right and suitable fertility treatment for them. Dr Natasha is an active blogger and encourages her patients to learn as much about their condition and the treatments available. Having gone through her own fertility journey, she has definitely ‘walked the talk’, and believes that every woman should be given the best chance of ultimately becoming a mother. 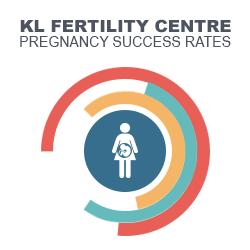 Further relevant fertility articles in Malay language are available at drnatashanorfertility.com.